Paul is a leading commercial silk with an extensive courtroom and advisory practice in complex and high-value domestic and international litigation and arbitration. His key specialisms are: Commercial Dispute Resolution; Civil Fraud, asset-tracing and enforcement of judgments and awards; Banking & Finance; Information Technology and Telecommunications; Professional Negligence and Media and Entertainment. Paul is sought after for heavy trials, applications, emergency and pre-emptive remedies and forensic cross-examination. 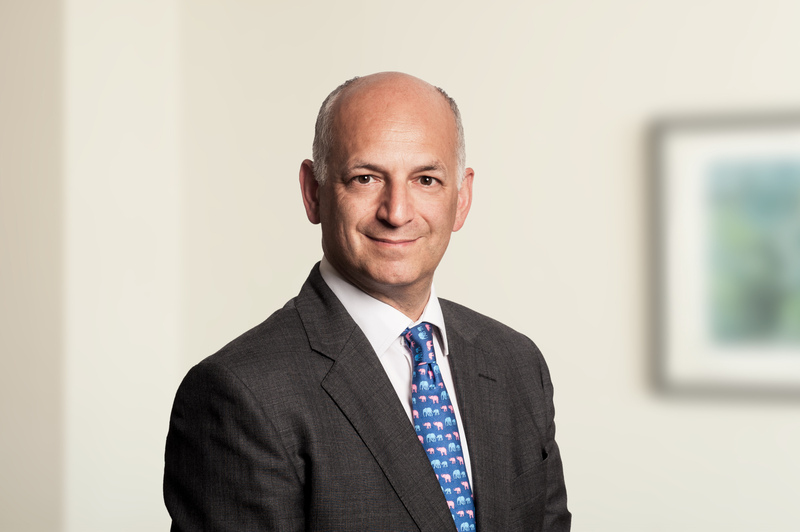 He is regularly instructed in international and domestic arbitration and in English court proceedings in aid of arbitral proceedings and in connection with the enforcement of arbitration awards, as well as to advise overseas lawyers and to give expert evidence on issues of English law and procedure arising in foreign proceedings. Paul is a qualified mediator and an experienced mediation advocate. He sits as a Chairman of Bar Disciplinary Tribunals.